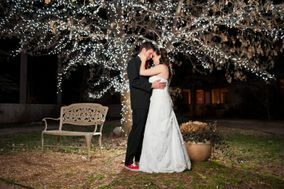 Oklahoma City wedding venues are perfect for hosting all sorts of rustic wedding-related events. 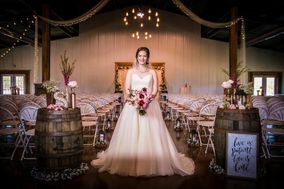 Known for its cowboy culture, couples will fall in love with the country aesthetic that Oklahoma city wedding venues create. 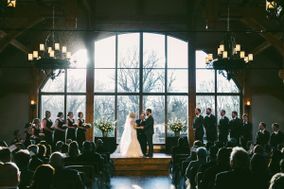 From historic museums to industrial-chic barns, Oklahoma couples should definitely check out these Oklahoma City wedding venues. 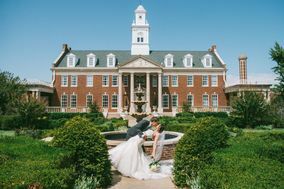 The undisputed Oklahoma City is also a capital wedding destination. 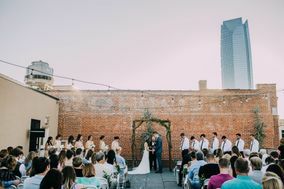 Modern architecture, plenty of cultural attractions and a dash of Old West Americana are abundant in OKC, and this guide will help you and your fiancé(e) make the most out of your wedding - starting with your Oklahoma City wedding venue. 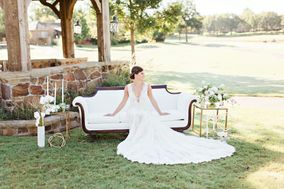 From rural-themed ranches to posh downtown hotels, Oklahoma City wedding venues present an intriguing mix of modern and traditional styles. 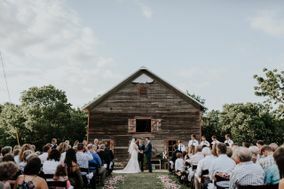 Barn weddings are popular, especially with engaged couples with local ties to the city. 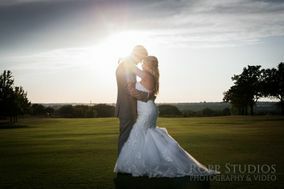 Churches, golf clubs, mansions and historic chapels round out the most sought after wedding venues in Oklahoma City. 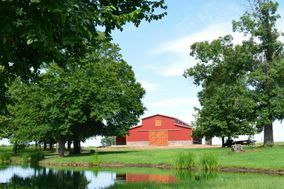 Nearby towns and cities like Stillwater, Normal, Edmond, Blanchard and Goldsby offer similar options and rates. 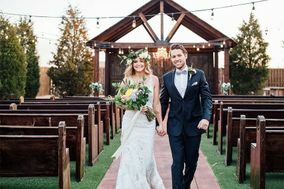 Since average Oklahoma City weddings are less expensive than other cities (at least $8,000 cheaper), you and your fiancé(e) will have extra money to spend on catering, DJs, flowers and more. Traveling through the Great Plains region is easy by car. 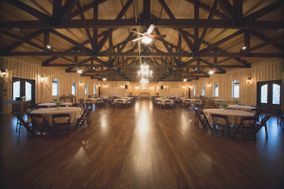 Oklahoma City's wedding venues are never too far from an interstate highway. I-40, I-35 and I-44 run nearby, while I-240 and Route 270 bookend the city's southern and northern portions, respectively. Will Rogers World Airport, in the southwest area of Oklahoma City, handles most of the area's air travel. 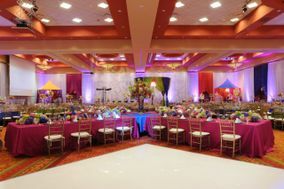 The airport is a short ride to the city, accessible with major roads like I-240, I-44 and SW 54th Street. 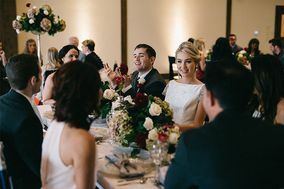 If your wedding venue in Oklahoma City is in the southern or western sections of the city, the airport is a convenient travel hub. 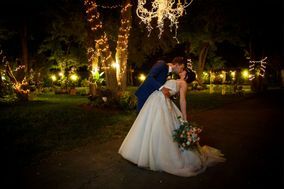 Regardless of your wedding location, the city's organized grid layout and major roadways make commuting easy. Hotels in the city are affordable, with average prices ranging around $100. 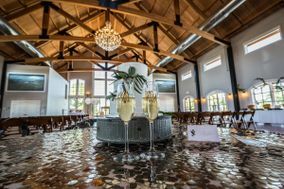 Just like your Oklahoma City wedding venue, prices can differ drastically with hotels, depending on location and amenities. 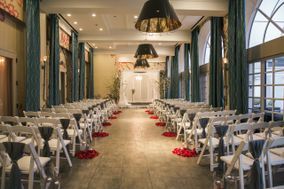 Our hotel block reservation tool can help you quickly book rooms for you and your wedding guests so you can focus on the festivities. Oklahoma City sits squarely in the infamous and severe weather is common from March through June. Violent thunderstorms, hail and even the occasional tornado are possibilities. 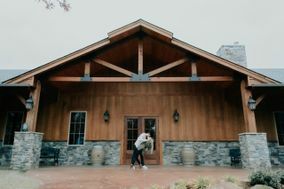 For this reason, couples looking to get married in late spring or early summer tend to look for wedding venues with insurance policies regarding severe weather. 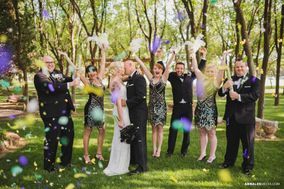 If you and your partner would like to avoid nature raining on your special day, you could get married in late summer or early autumn. 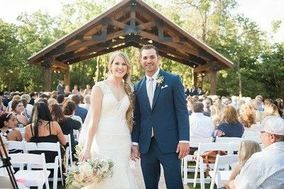 Temperatures cool off considerably from July's average daily temperature of 85, so you can host an outdoor wedding with a nearby tent that offers shade and refreshment. OKC's southern climate isn't immune to ice storms and snowfall in the winter. 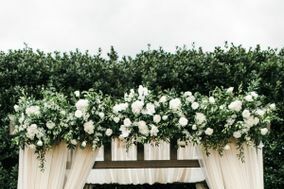 When choosing a venue, make sure a suitable indoors area is available - even if you're having an outdoor ceremony. 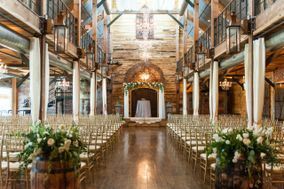 No matter what time of the year you and your partner choose to say "I do"!, you should have no problem selecting an Oklahoma City wedding venue. 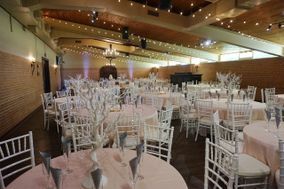 WeddingWire can help plan your wedding well beyond the venue. 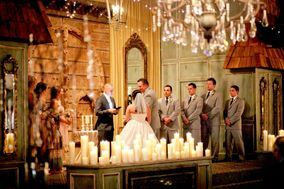 With price comparison tools, vendor reviews and other resources, our planning portal is a great place to get your happily ever after started.